We would like to thank everyone that purchased animals on our dispersal sale. 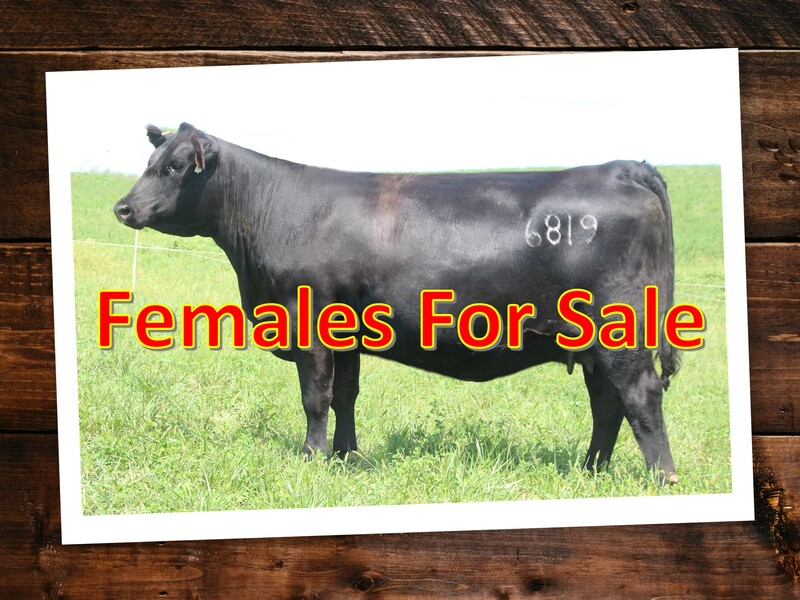 We wish you the best success with the genetics you chose from our herd. 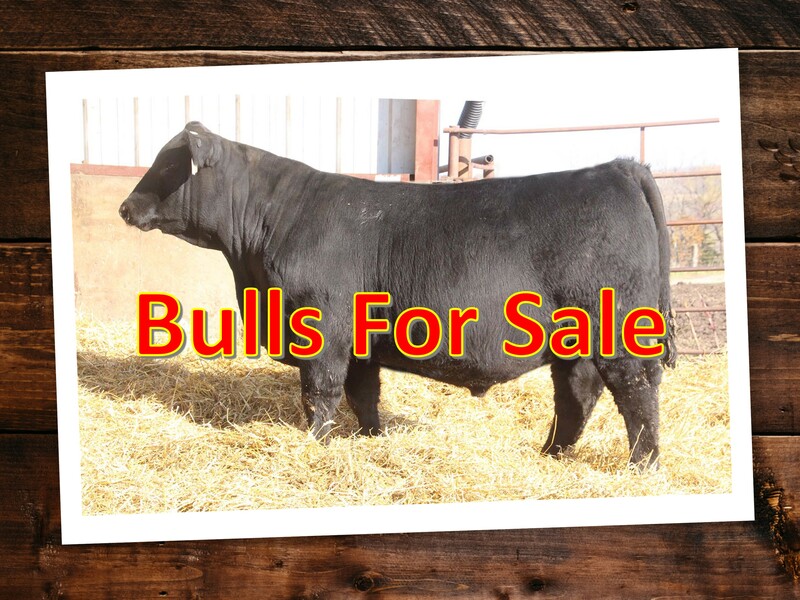 We still have some yearling bulls for sale for Spring 2019. Click the link below to find out more.